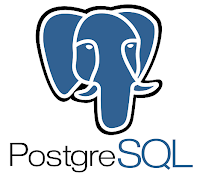 Thanks for reading Solve Problem PostgreSQL SSL Off and no pg_hba.conf . Please share...! 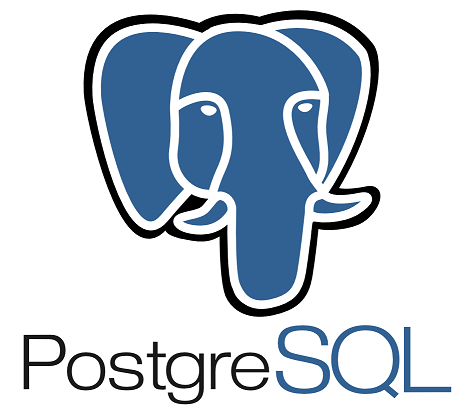 0 Comment for "Solve Problem PostgreSQL SSL Off and no pg_hba.conf"